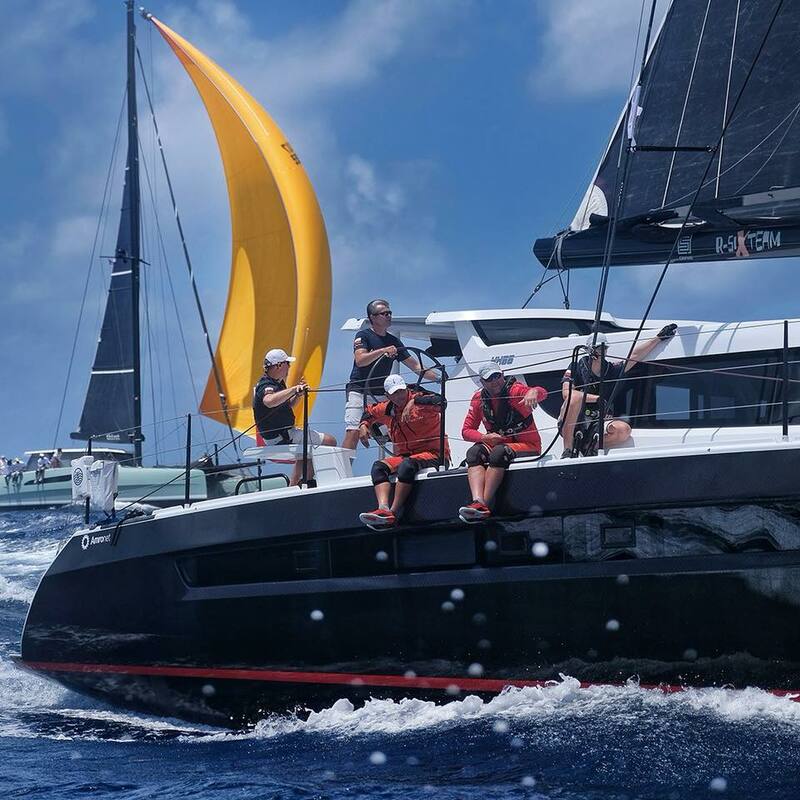 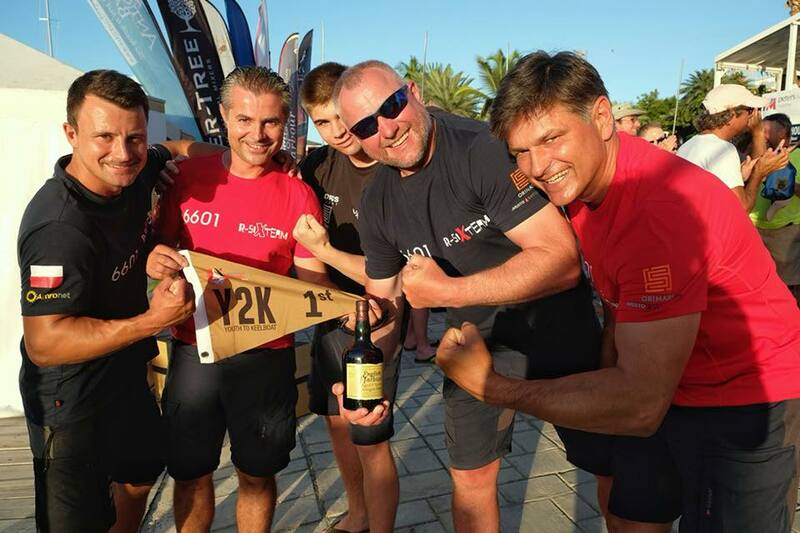 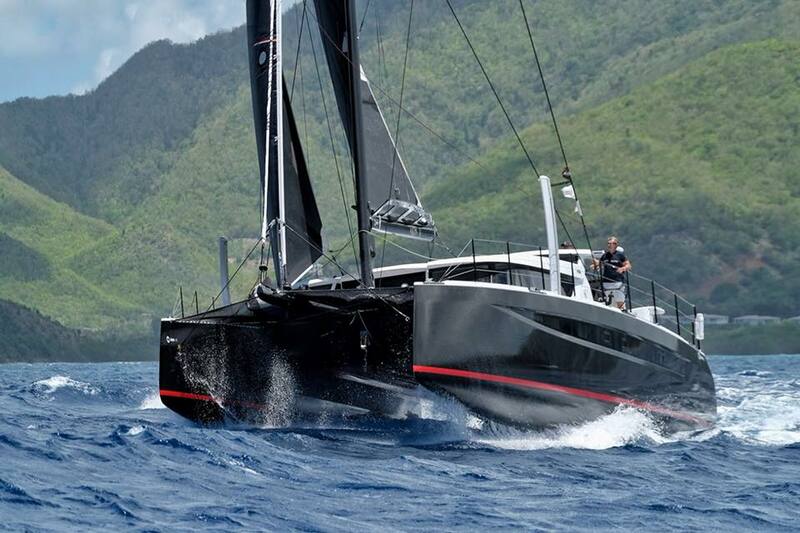 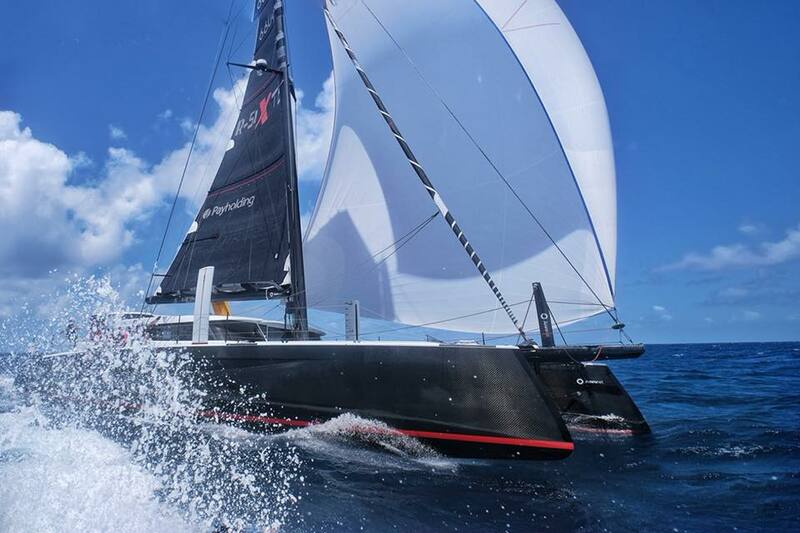 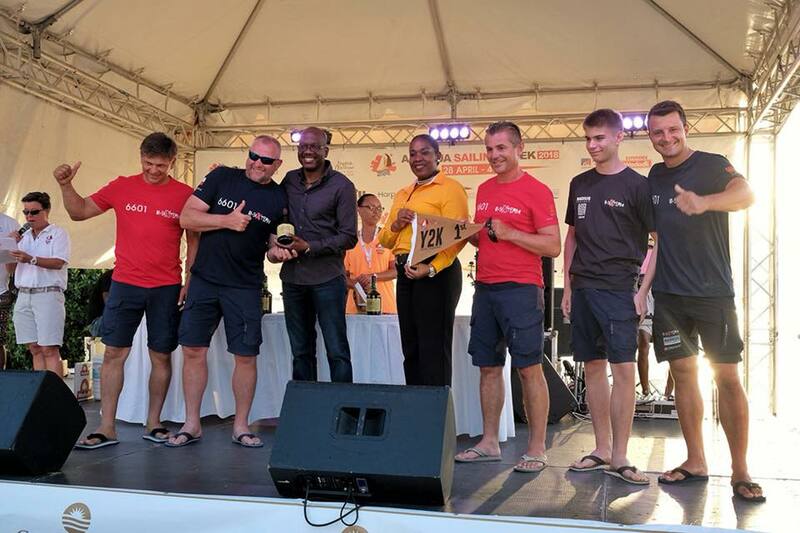 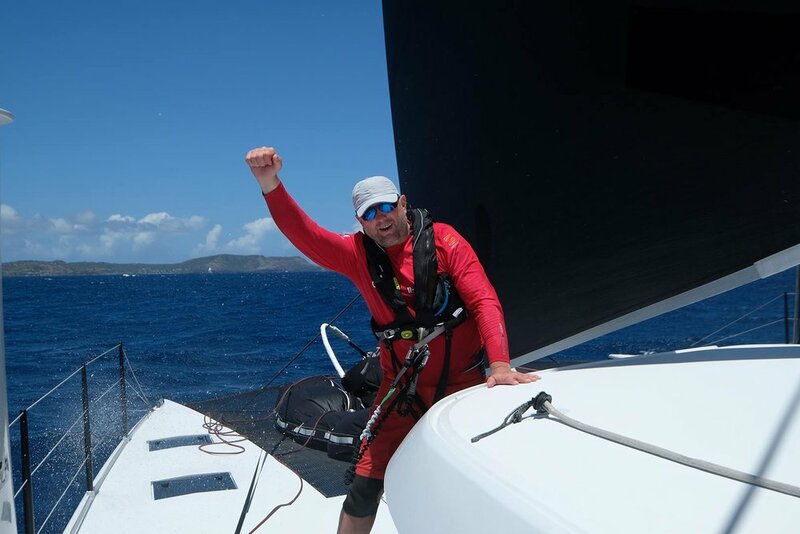 R-Six has taken a commanding lead at Antigua Sailing Week with a 2nd and two 1sts after three days of racing. 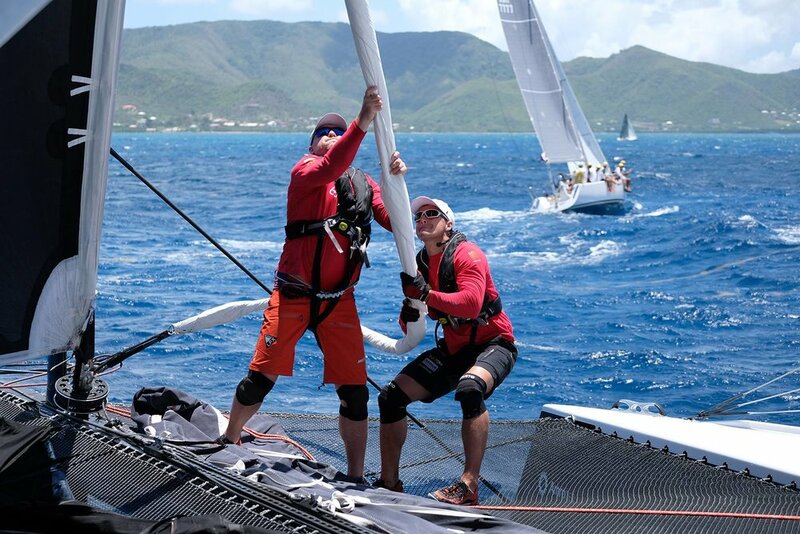 Awesome photos from on and off the water by Jacek Bonecki. 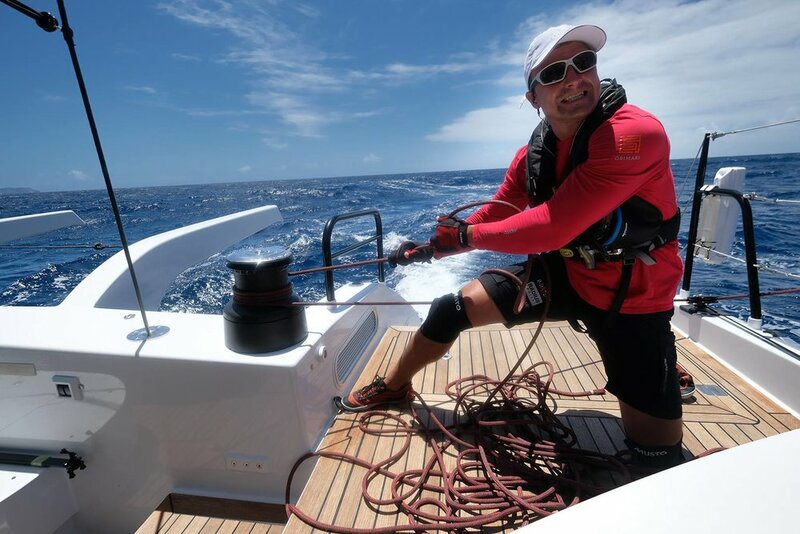 Enjoy the lay day and best luck for a strong finish guys!